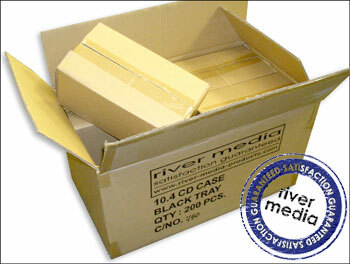 Excellent quality product, good value and much improved by being supplied in "double" packing, so zero breakages! Super product. 5 star. Very sturdy and durable. Double packing great job as breakages very rare. Excellent speedy service. Excellent product, excellent service, excellent help from all the staff I have spoken to. Will be using RPA again.